Almost every home owner has had an experience with residential construction companies, and many of them have been bad experiences, although there are some people who have chosen to use our teams of professionals and have had a good experience with their construction project. BuilderCapeTown® is a member of Dial a Contractor, a professional national network of builders and building contractors, working together to offer you a higher quality, more personal and better value for money service. Our members are progressive, dynamic and professional who with the support of Dial a Contractors systems and networks, offer an experience that is just not possible with other building contractors. Despite whether you want to have some renovations done to your home or if you need to have repairs done the important part of your project is to hire a team of professionals who are capable of doing the job correctly. Home owners, who have had a bad experience with their residential building projects, have realized that their biggest mistake was not doing enough research before they decided on a construction company to do the job. There is a procedure to go through while you are conducting your research on a prospective building and Construction Company in Cape Town, here we give you the steps involved in the procedure so that you can be sure that you are hiring a suitable team of professionals. First you need to find companies that handle your specific type of residential construction that is required. The best way to find different companies in Cape Town is to look in the newspaper, on the internet and speak to your family and friends. It is best to start with at least eight companies on your list, then methodically phone each company and ask them if they are able to do what you want to have done, for example renovate your bathroom. You will probably find that all the companies will say they are able to do the job, but not all of them will have a good telephone manner. To narrow your list down, some good points to consider include: how quickly they answer the phone, how many times you had to be transferred before you got an answer, whether or not you feel comfortable speaking to them on the phone. After you have spoken to each company on the phone, and decided whether or not you want to continue seeking their services based on their telephone manner, you will have fewer companies on your list. Once you have cut your list down to three or four companies in Cape Town you can make appointments with them to meet with you personally at your home. How many projects does the company have going at the present moment? Would they be prepared to provide a minimum of three references? What payment plans do they follow? Once you have met with the representative and received quotations from each company you can phone the references provided and get feedback from some of their most recent clients, and then you have to make your decision. With the correct amount of research you can be sure that you are making an informed decision and will hire the right team of professional constructors for the job you need to have done. South Africa’s number one residential building contractor in Cape Town. 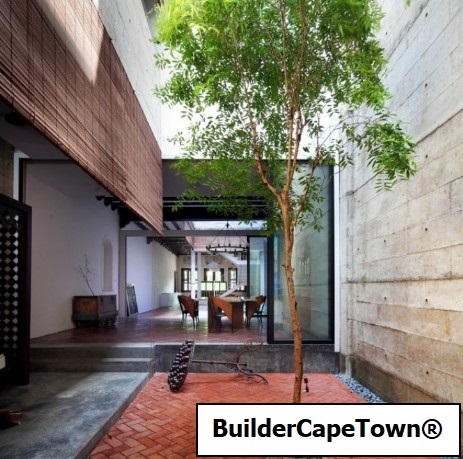 Residential building alterations, additions, extensions, renovations or new builds in Cape Town. Leading residential building contractor in Cape Town. Skilled people has years of experience in the residential building industry in Cape Town. Well established company that endeavours to fulfil all the requirements of an accomplished residential building contractor in Cape Town. 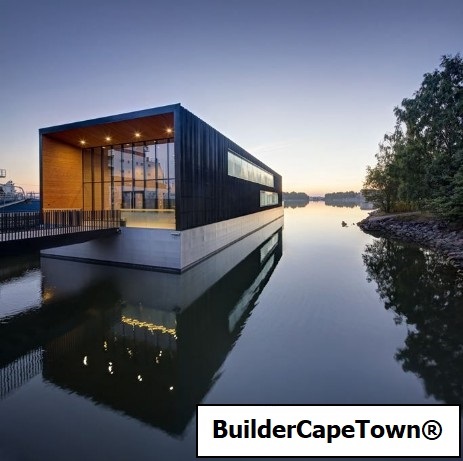 We pride ourselves on the successful completion of all residential building projects in Cape Town. High standard of quality at the most economical residential building prices in Cape Town. Contractor for your construction and residential and home building needs in Cape Town. Premier residential and small-scale commercial construction company in Cape Town. Specializing in residential and home construction in Cape Town. 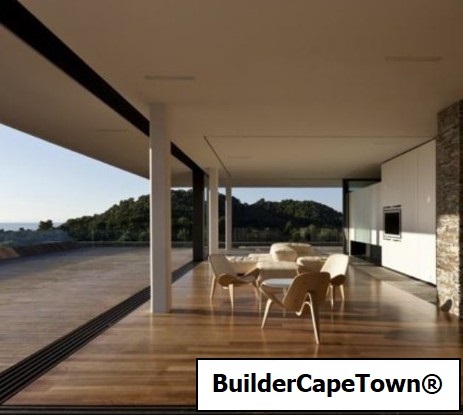 Custom residential home builders in Cape Town.